What I love about working in PR is that it introduces you to new destinations and new experiences. 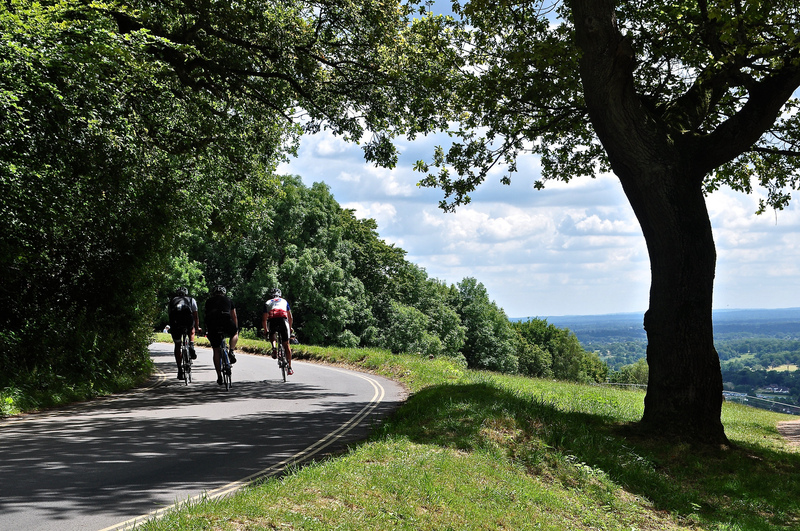 Yes of course I knew about Box Hill and the 2012 Box Hill Climb from the Olympics but I hadn’t realised before visiting personally just how beautiful the Surrey Hills area actually is. 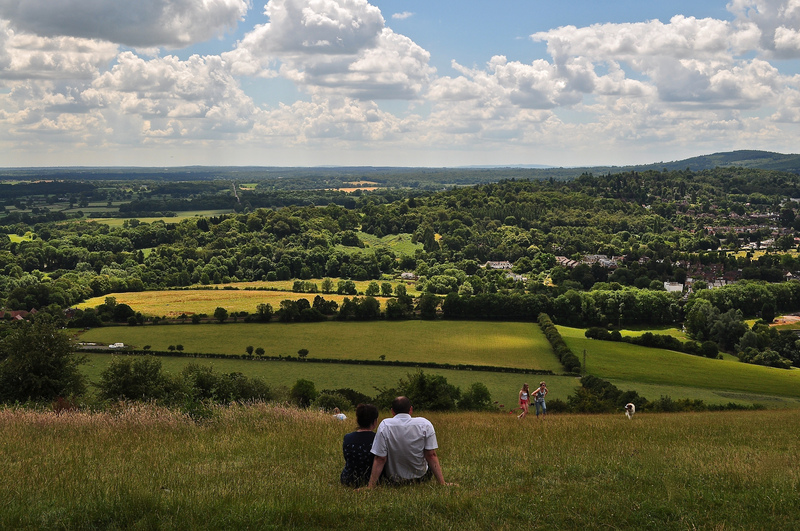 The views from the top of Box Hill from the Salomons’ viewpoint are just stunning. Wide ranging and arranged before you in pure symmetry – for those of you who love the countryside, there is no better painting and no better colour palate than this. 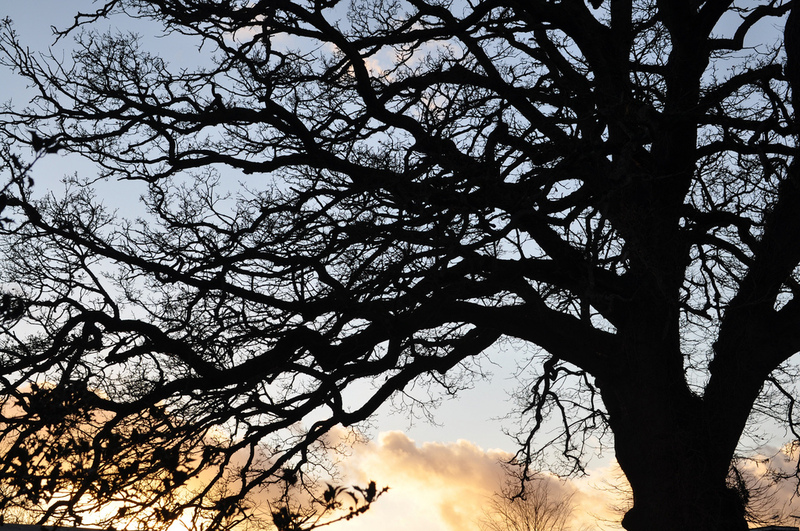 It could all have been so different if it hadn’t have been for the foresight on one man – Leopold Salomons – a financier and businessman – who in 1914, bought up 230 acres of the Box Hill area to protect it from development. 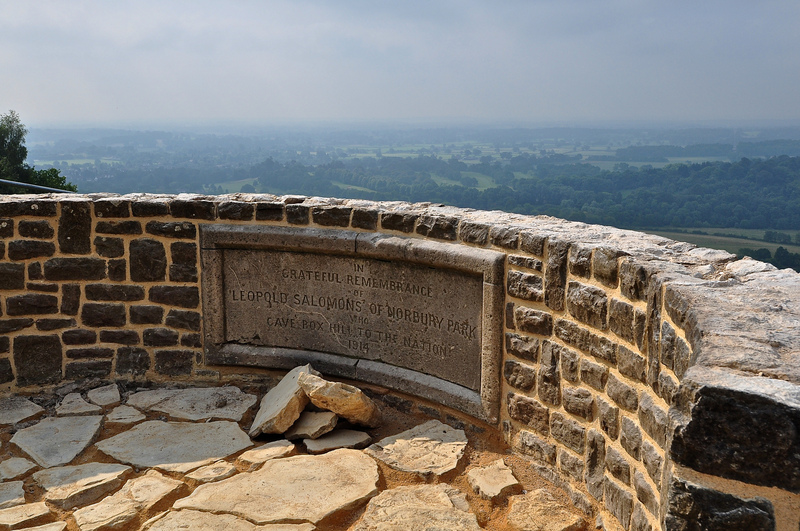 He then gifted this to the nation and it is now brilliantly run by the National Trust who are currently restoring his monument viewing spot at the hill’s summit. The estate is now five times larger but his original purchase was of key importance. So on 13th September 2014 – give three cheers to Mr Salomons and let’s celebrate this centenary. What a wonderful gift he has given to us all. The Mercure Box Hill Burford Bridge Hotel is a client of Magellan PR – the company for whom I work. 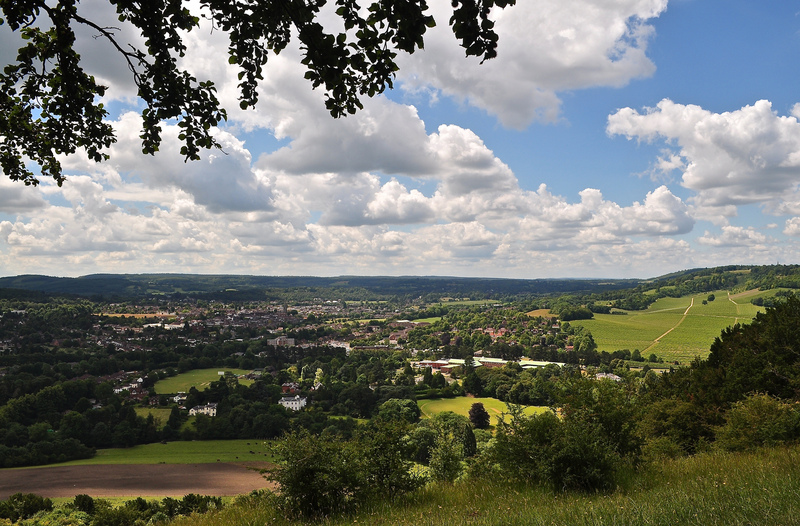 It will re-open on Monday 1st September 2014 after an extensive refurbishment and it lies literally “At the Foot of Box Hill”.